Founded in 1914 as part of the Smith-Lever Act, USU Extension plays a primary role in helping Utah State University fulfill its land-grant mission. Though more than 100 years old, USU Extension is as vital as ever, and perhaps even more so, due to the increased diversity and complexity of the issues people encounter today. 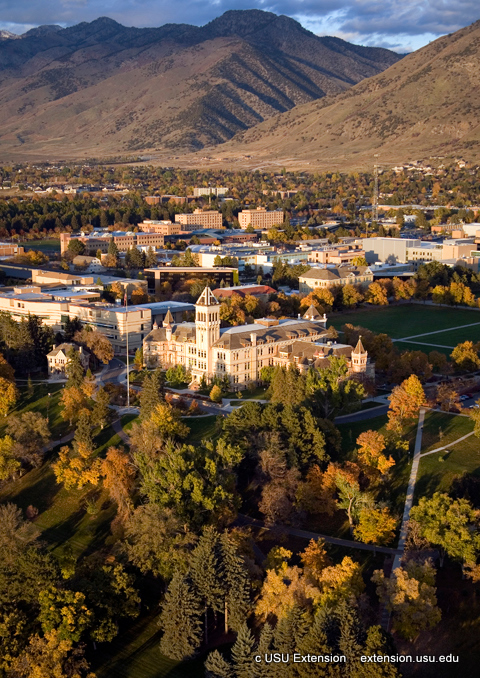 The integration of teaching, research, and public service enables USU Extension to respond to critical and emerging issues with research-based, unbiased information. USU Extension has an office in every county in Utah, with the exception of Daggett County, which is served by the Uintah County office. Faculty and educators facilitate programs and conduct research to meet the needs of citizens at each location. Additionally, USU Extension hosts the lead Utah Small Business Development Center as well as centers in Brigham City, Logan, Tooele, and Vernal.